A blue extra deep Gratnells storage tray. storage tray is compatible with Gratnells’ storage systems commonly used in schools. Number calculations and a very useful BIN/HEX/OCT/DEC base conversion function. 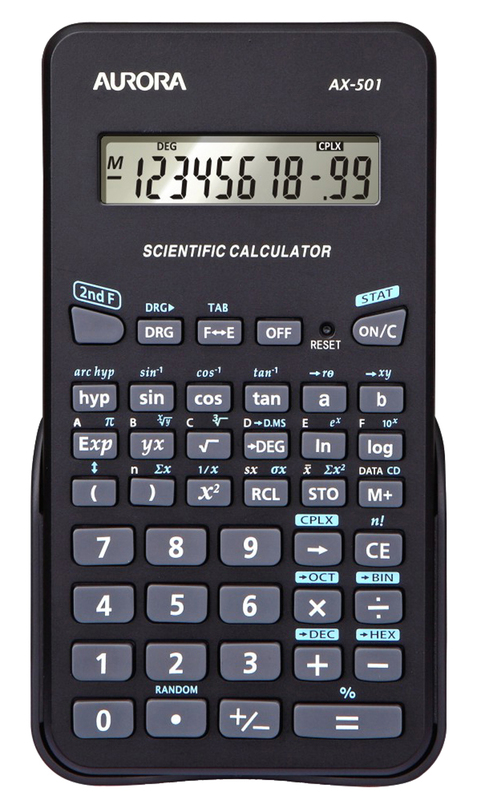 the whole class or used as an ideal back up set of calculators during examinations.